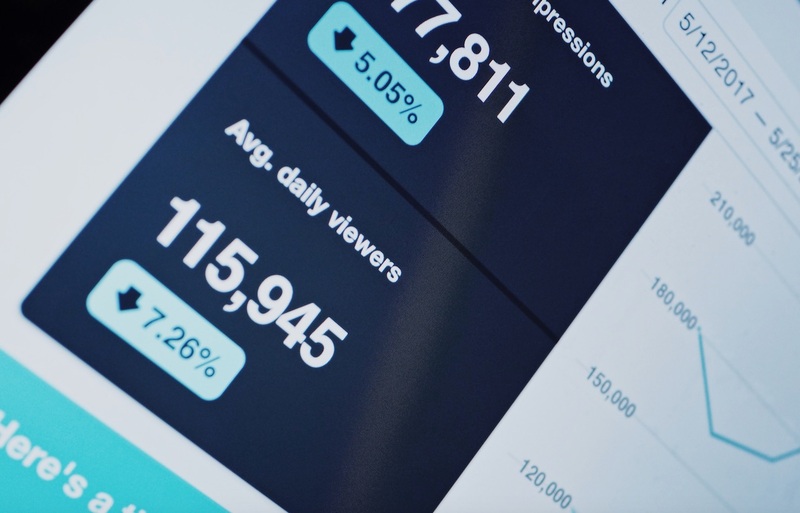 There are two common challenges to every social media marketer’s position–proving the ROI of their efforts and keeping up with a demanding schedule. So much social media effort drives brand awareness, and often can’t be directly linked to sales. Furthermore, managing your brand’s interactions on so many channels is time-consuming and contributes to irregular working hours. 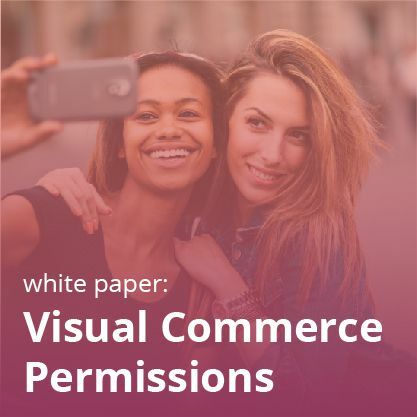 That’s why news of Annex Cloud’s latest feature for Visual Commerce, the Shoppic Scheduler–a shoppable post scheduler for Instagram and Pinterest–will probably be music to your ears. Several years ago, proving the ROI of social media was a difficult task. Thankfully, analytics and social software solutions has made it easier to properly track where shoppers are coming from. Still, as of July 2016, over 60% of marketers reported that measuring ROI was their top challenge. Instagram has been a relative latecomer in terms of reliable attribution, since links aren’t allowed in posts. However, shoppable Instagram solutions like Shoppic.me have eased these worries. 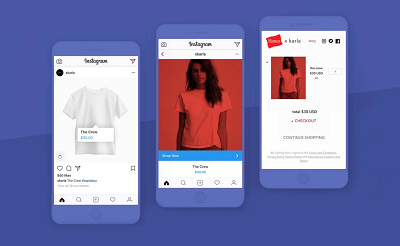 With zero implementation time, you can directly deliver Instagram users to your product pages via a mobile gallery that mirrors your Instagram profile. This easily translates social visits into sales. Likewise, it used to be the case that social media marketers had to be on all their platforms at all times. 42% of consumers expect a response from a brand within an hour when they make a complaint or query on social media. Posting regular content while addressing these customer service needs can be very tough. Thankfully, social post schedulers have lessened this burden, as marketers can schedule their posts in advance and don’t have to log on during off-hours and weekends just to share something. 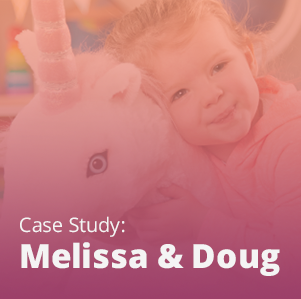 Now that there are separate solutions for proving ROI and easing workflows, why not join them? That’s where the Shoppic Scheduler comes in. 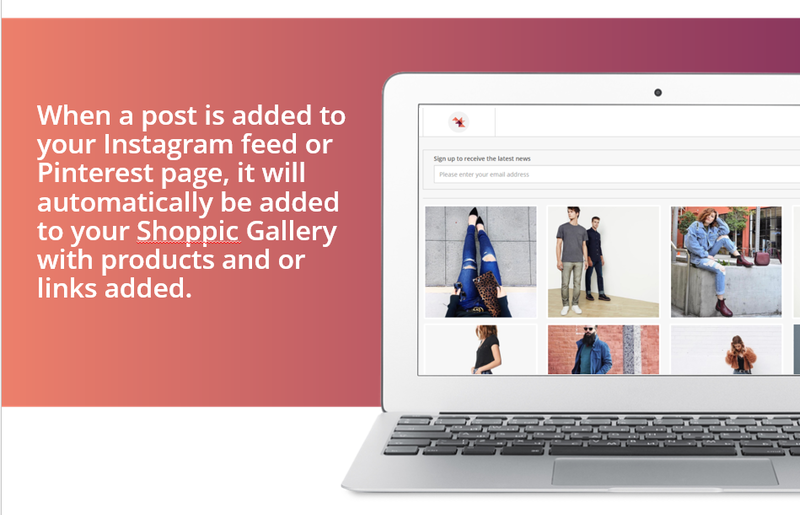 This shoppable post scheduler lets you create a new scheduled post in three simple steps. 1. Add content–owned or earned–to your Shoppic.me library. There, you can associate it with products, including multiple products in one image. 2. Set the date, time, and any other post details. 3. Review it and post the content to Instagram or Pinterest. This happens via a notification from the Shoppic Scheduler app, which prompts you to review your scheduled content and then share it. Once the content is posted, it will be displayed immediately in your shoppable gallery. 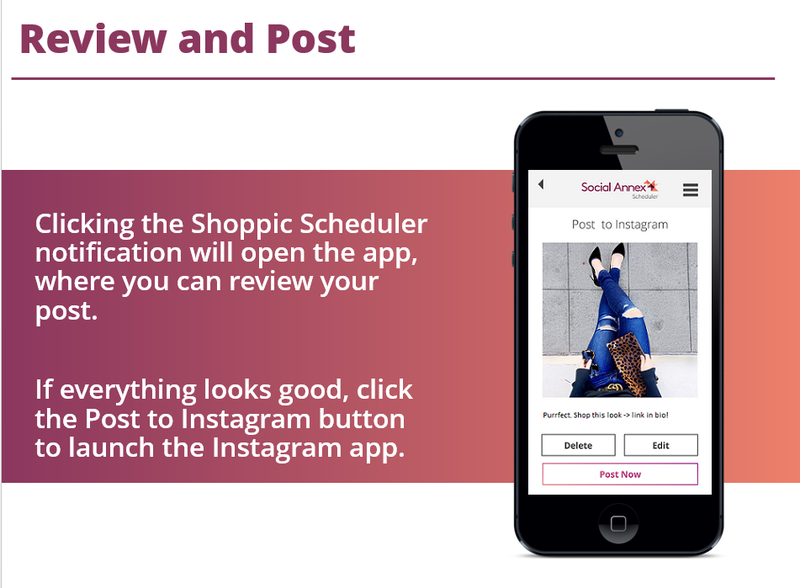 As noted earlier, the Shoppic Scheduler saves time by integrating with your Shoppic.me shoppable social media gallery and helping you plan out your posts. Shoppic.me monetizes your social media presence in a single click. Your Shoppic.me gallery looks identical to your Instagram, but links out to your product pages. All you have to do is place a link in your Instagram bio and associate your Instagram photos with the correct products. All the other implementation work is taken care of instantly. 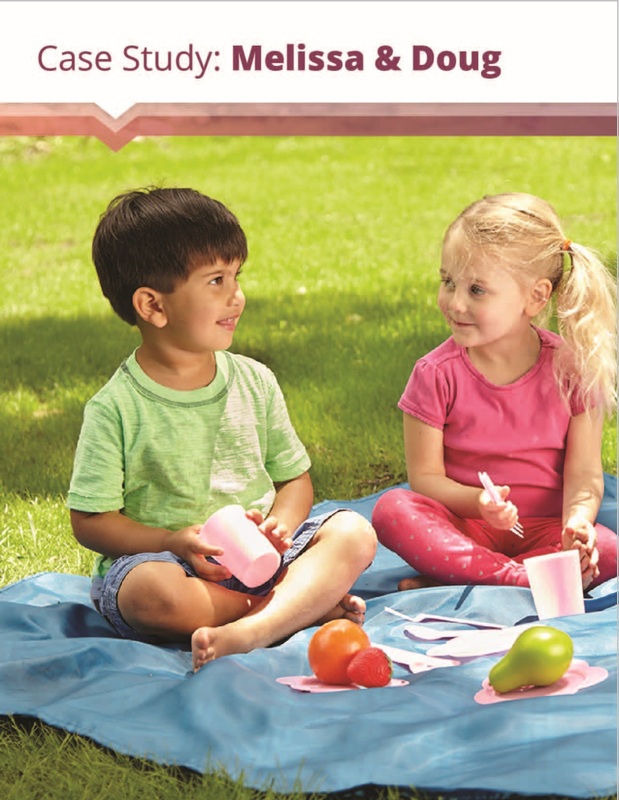 Site visitors referred by Shoppic.me spend 30% more time on-site and are highly qualified. Why is the Shoppic Scheduler special? Unlike the few other shoppable post scheduler platforms, Annex Cloud’s comes with extra perks. 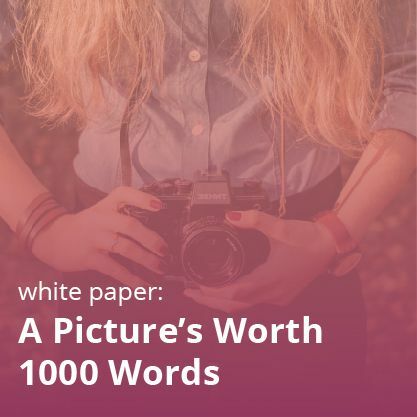 Annex Cloud’s Visual Commerce comes with SIRA, our Smart Image Recognition Algorithm, which allows you to weight the display of images by factors like revenue generated, social popularity, clicks, and more. SIRA powers up your Shoppic.me gallery by helping you predict which assets will perform best. 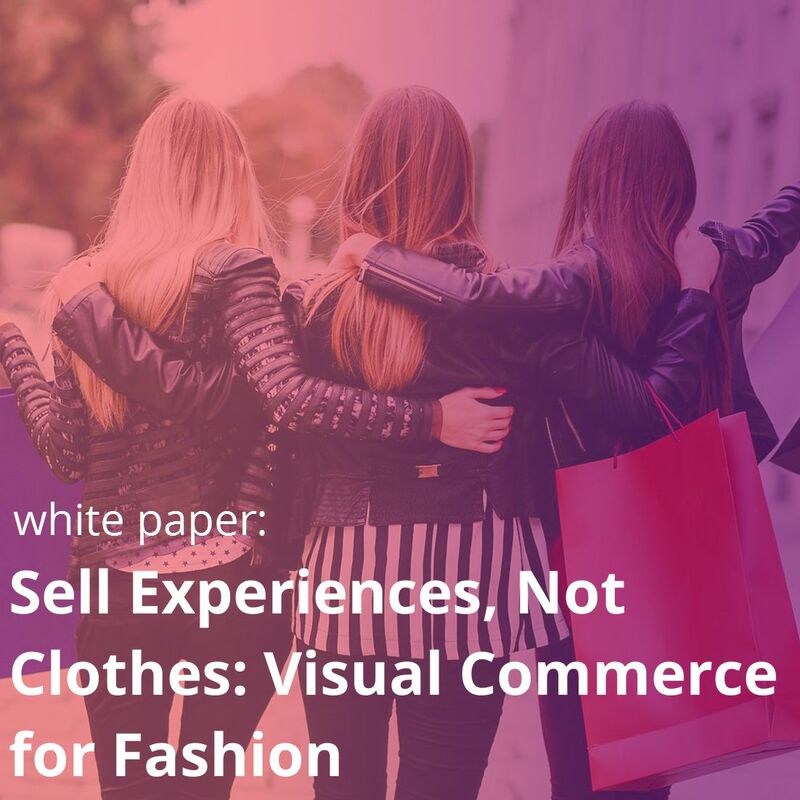 Furthermore, Visual Commerce has customizable dashboards, reports, and analytics. You can pick out information that’s pertinent to your marketing, merchandising, or customer service teams–among others–and make sure it’s delivered to the right people, right on time. 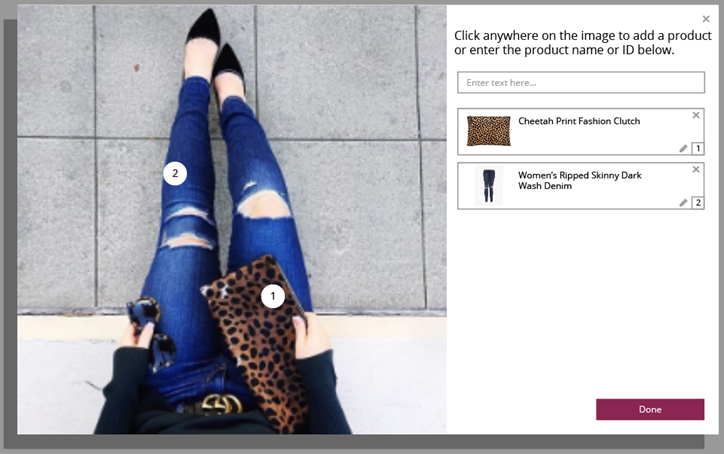 Visual Commerce and its Shoppic.me and Shoppic Scheduler features come together on a modular platform with a host of other advocate marketing, user generated content, and loyalty solutions. 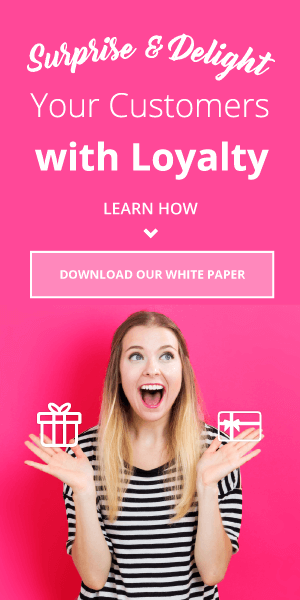 This means that if you want to, for example, reward shoppers with loyalty points for hashtagging their Instagram photos–which you can then collect and reuse with Visual Commerce–it’s a simple process. 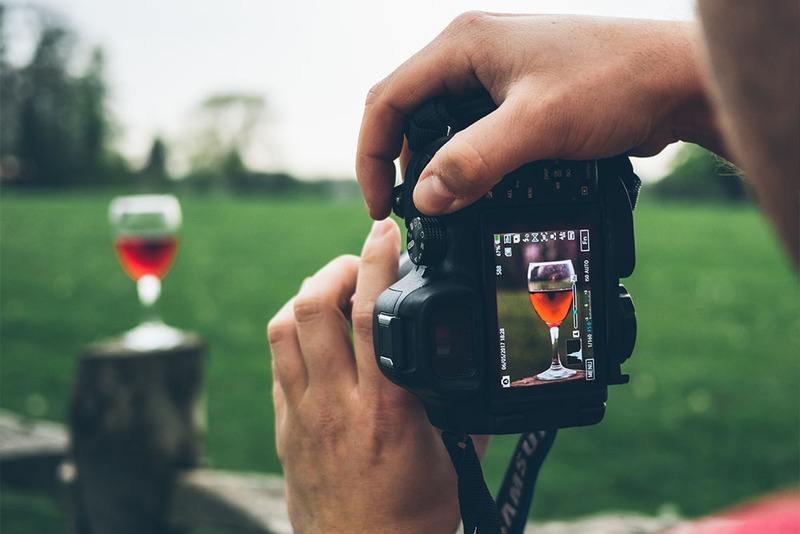 It’s similarly seamless to incorporate your Visual Commerce content with Ratings and Reviews. 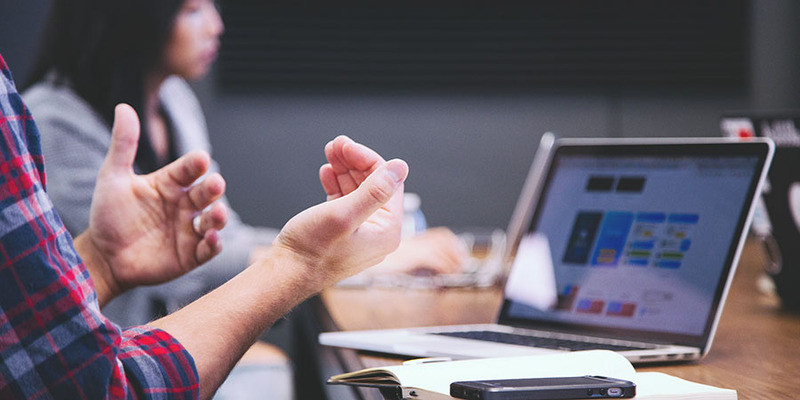 Finally, all of Annex Cloud’s solutions come backed by our Customer Success Team, who’s by your side for everything from strategy to ongoing support. They’re your go-to for technical help, best practices, and more.